BELGRADE, MONTANA AND NEW HOLLAND, PENNSYLVANIA - Acela Truck Company and Fire Line Equipment recently announced a strategic partnership to distribute Acela Monterra extreme-duty, high water/flood rescue trucks. 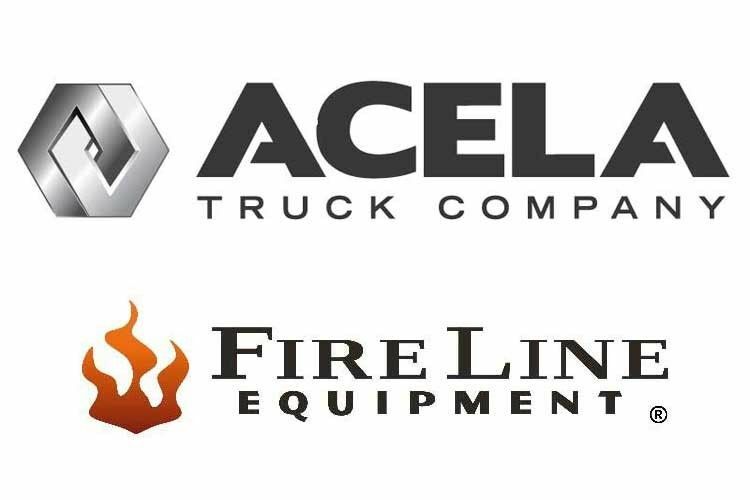 The two industry-leading companies are partnering to offer North America’s most capable high water flood rescue trucks and wildland fire trucks, expanding Acela Truck Company’s growing distribution footprint and Fire Line Equipment’s growing product offerings. Acela Truck Company delivers the most capable class 5-8 high-mobility 4x4 and 6x6 truck chassis in North America. ATC has developed an advanced reconditioning and recapitalization process that allows us to provide military-grade trucks to commercial markets at a fraction of the cost of less capable products.